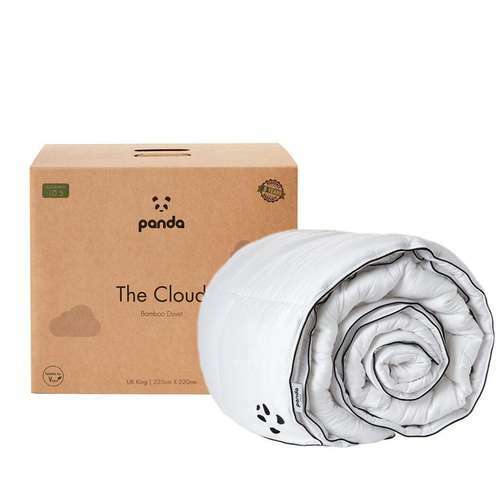 The original Panda Complete Bedding Set in the beautiful Pure White shade. The set includes: 1x Fitted sheet, 1x Duvet cover and 2x Pillowcases all made from 100% organically grown bamboo viscose. 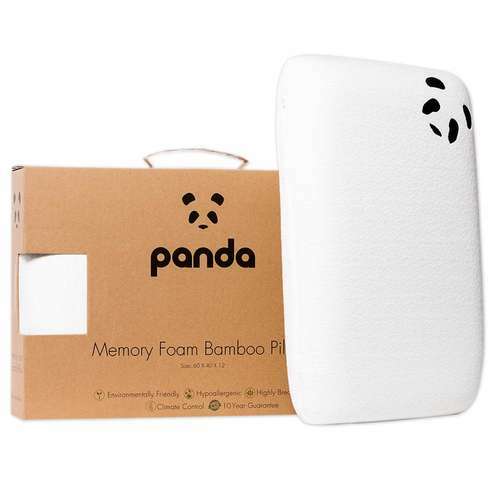 The 100% bamboo fabric is incredibly smooth and soft, highly breathable, hypoallergenic and eco-friendly. 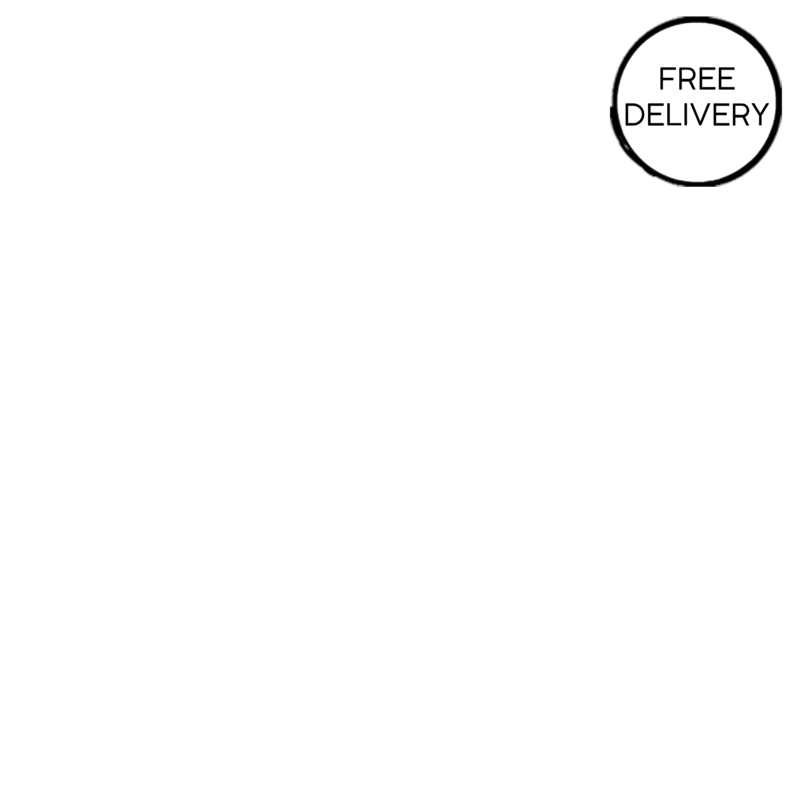 The nature of the fabric gives our 300 thread count a feel compared to that of 500-800 in other fabrics such as Egyptian cotton and its luxurious softness is retained wash after wash.
Free UK delivery & returns plus 1 year quality guarantee. Materials - 100% organically grown bamboo viscose. Product Packaging - 100% bamboo fibre and bamboo buttons.